Taking care of your business’s accounts daily on your own is of course time-consuming. Even if you are proficient with bookkeeping and accounting, it just takes too much of your time, recording and processing each entry. By considering small business accountancy services, or in other words, by engaging professional accountants and tax accountants for small business, you can free up a lot of your time for yourself and focus on your customers and core business activities. Expert accountants and tax accountants for small business will take care of your business’s daily paperwork in the most professional and efficient manner. You do not need to have a full-time, in-house employee or a team of accountants just to handle the paperwork of your small business. Instead, outsource your entire accountancy to a competent accountant for small business. Accountancy services for small businesses are substantially economical than employing an in-house employee or a team. Many good computer programs are available that help you keep the paperwork of your business in order. Yet, errors can still be made and they can prove to be very costly. By engaging skilled accountants and tax accountants for small business, you can rest assured that your accounts will be accurate and free from errors. The HMRC do not like inaccurate accounts and if you are audited, then you are on your own. With a professional accountant , however, you will have strong backing, especially during audits. Heaps of invoices, receipts, and other papers can easily mess your office. By engaging experienced accountants and tax accountants for small business, you can turn in all the information and it will be efficiently stored online for you to view from anywhere, at any time. If you need quality small business accountancy in London, UK, then you have come to the right place. At Affinity Associates, we provide top-quality small business accountancy to all kinds of businesses in London and across the UK. We have some of the best accountants and tax accountants for small business in London, who can take care of your entire accounts in the most efficient and professional manner. To discover more about our accountancy services for small businesses, contact us from this page http://www.affinityassociates.com/contact-us/. Professional accountants for small business can be very resourceful for any kinds of business owners. Experienced accountants for small business will keep your accounts in order, will advise on tax planning opportunities, and will ensure that your business stays in compliance with every legislation. 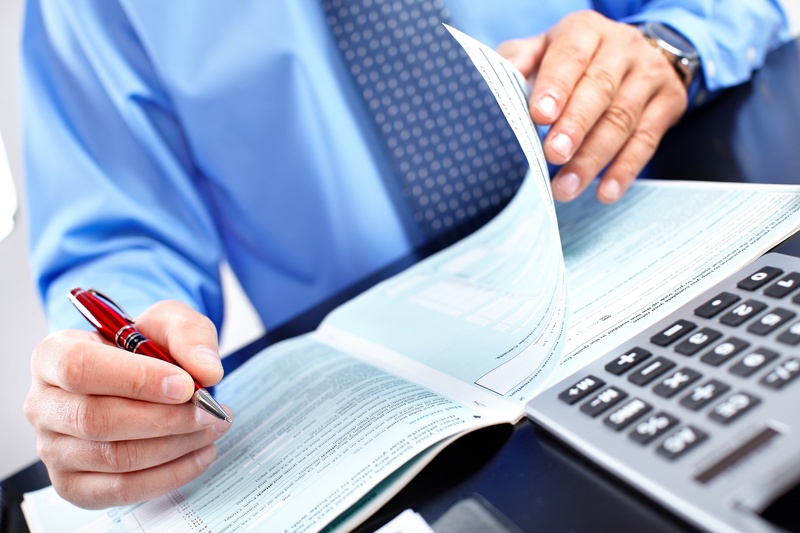 Here are some tips to help you select the best accountants for small business. If you are a start-up business, engage professional accountants for small business at the earliest, as they will be able to give advice on numerous essential things, including establishing streamlined bookkeeping and accounting processes. Ensure the prospective accountants are well qualified. Most accounting and consulting firms in the UK are members of an established accountancy body, such as ACCA (Association of Chartered Certified Accountants) or ICAEW (Institute of Chartered Accountants in England and Wales). Ensure the accountant has experience of dealing with small businesses that are in the same trade sector as your business. If you are a law firm or a financial services firm, for example, it will be in your best interest to engage specialist accountants instead of “general” accountants for small business. See how much the accountancy firm will charge you and value will they add to your business. Also, find out how they will charge you – monthly or annually? Can the accountancy firm you decide to pick offer a bespoke quote? Find out what additional services your accountants provide. Along with normal tasks, such as bookkeeping, payroll management, annual accounts preparation, etc., will your accountants for small business help with tax planning, tax return, company formation, management consultancy and other services that are essential for your business? Contact a handful of accountancy and consultancy firms in the UK when selecting accountants for small business. Meet some of those firms in person to get an idea of whether they are professional, suitable and competent enough for your business. Instead of choosing a larger accounting and consulting firms, settle with a small, yet proficient firm with the required skill sets and resources. Generally a small accounting and consulting firm tends to understand the unique and specific needs of small businesses more than larger firms. Smaller firms are also more reactive and also proactive to small business needs than larger firms. Find out what the existing clients of your prospective accountants say about them. This will give you a good insight on how they work. Ask your potential accountants to give you some business references to whom you can talk to about their experiences with the accountants. One of the biggest problems small businesses face is the communication with the accountants. 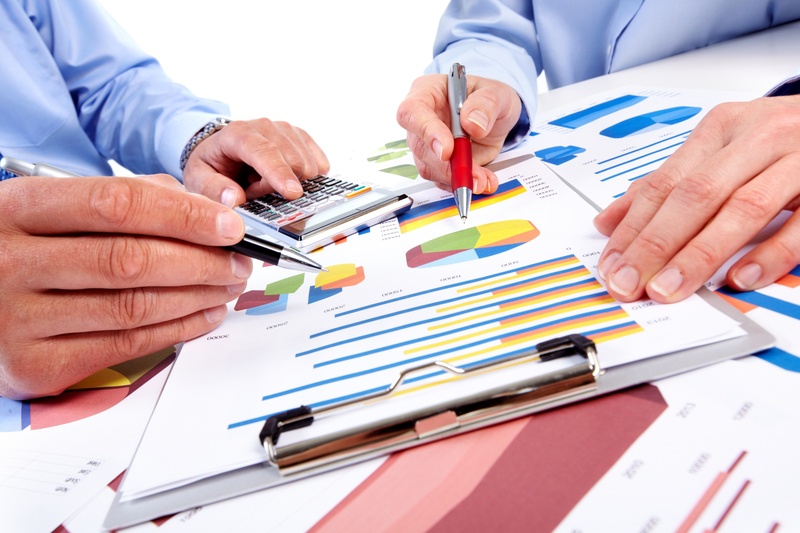 The need to see the essential financial reports may arise at any time, even during the night or when you are somewhere in another part of the world, planning business expansion. If you are not able to get the reports when you need, you may face trouble or miss out on something of value. Time is of the essence and you need an accountant who empathises with your aspirations and vision. Therefore, choose the local accountants who are swift and efficient with the communication and use modern technology to make your work and financial reports available online, which you can access from anywhere, at any time. Choose accountants for small business who consider you as a valuable partner instead of just a client. Only a partner can understand your business better and help with its prosperity. Some reputable accounting and consulting firms in the UK offer a free trial, which can help you decide whether they can become your true partner or not. Engaging professional accountants for small business, like Affinity Associates, is certainly beneficial for your business. Affinity Associates is a reputable accounting and consulting firm that has some of the best accountants and tax accountants for small business in London, UK. Certified and vastly experienced. Professional accountants at Affinity Associates provide a complete small business accountancy service in London and across the UK. To learn more about the accountants and tax accountants for small business in the UK at Affinity Associates, please explore our site http://www.affinityassociates.com/ or contact us at info@affinityassociates.com.